The Continuum condo is comprised by two towers surrounded by walls of glass, and a unique complex of tennis courts, fountains, green areas and enormous lagoon pools. 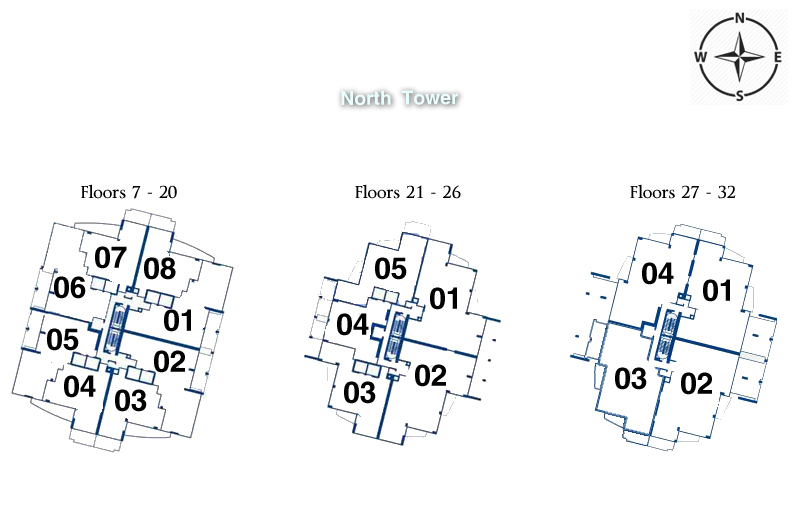 Residences range from 1,200 sq. ft. one-bedrooms, to 4,000 sq. ft. four-bedrooms. Both Continuum Towers overlook the Atlantic Ocean, the Port of Miami and Fisher Island, and also offer unobstructed beach views. Enjoy nearby world-class gourmet restaurants and easy access to the Miami Beach Marina.